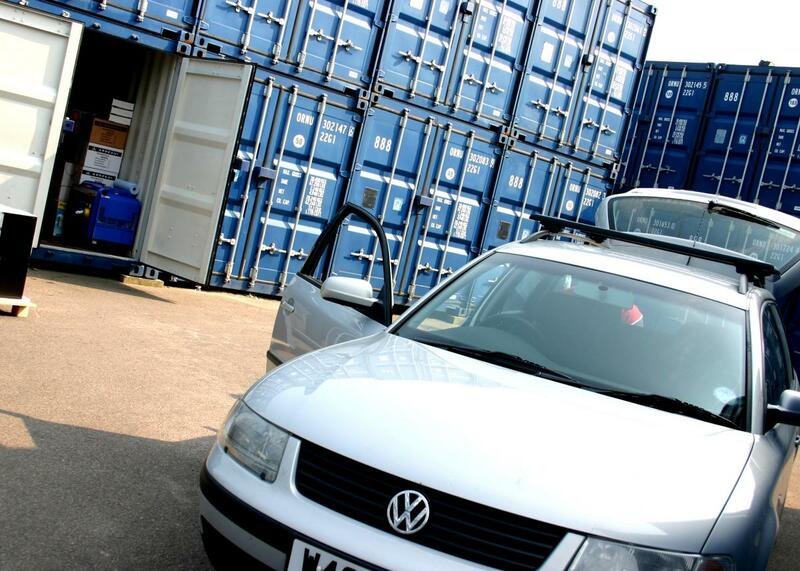 Offering storage form two locations in Kent for your ease of access. From London: travel East on the A2 until you reach the junction with the A289, signposted the Medway Tunnel. Go straight across the first roundabout; take the first exit at the next roundabout; at the next roundabout, which is at the entrance to the Medway City Estate, go straight across. A petrol station and McDonalds is on your left. At the next roundabout take the first exit into Neptune Close. We are situated about 400 yards down on the left. From Chatham: go through the Medway Tunnel travelling West. At the first roundabout take the first exit. A petrol station and McDonalds is on your left. Drive to the next roundabout and take the first exit into Neptune Close. We are situated about 400 yards down on the left. Please phone 01634 727276 to discuss your needs for storage at our Rochester site. From A2 Bexley/Bexleyheath (Black Prince) exit: take A220 up Gravel Hill, passing Woolwich Building Society offices on right. Continue on A220 for about 3 miles, through Northumberland Heath until you come down the hill to a large roundabout at Erith (large modern sculpture of two fish in the centre of roundabout). Take first exit onto A2016 dual carriageway towards Woolwich (Bronze Age Way). Take second left, signposted Crabtree Manorway Industrial Estate South. Travel about 200 yards and look for Thames Self Storage signpost on right. Turn down driveway to find the storage facility, which is not visible from the road. From Abbey Wood: on B213 (Gilbert Road, which becomes Lower Road) pass Belvedere Station and then B&Q on your left. Go straight across the roundabout, then past a school on your left and through a small parade of shops. At traffic lights turn left and go down the slip road onto the A2016 towards Woolwich. Join the dual carriageway and then turn immediately left, signposted Crabtree Manorway Industrial Estate South. Travel about 200 yards and look for Thames Self Storage signpost on right. Turn down driveway to find the storage facility, which is not visible from the road.